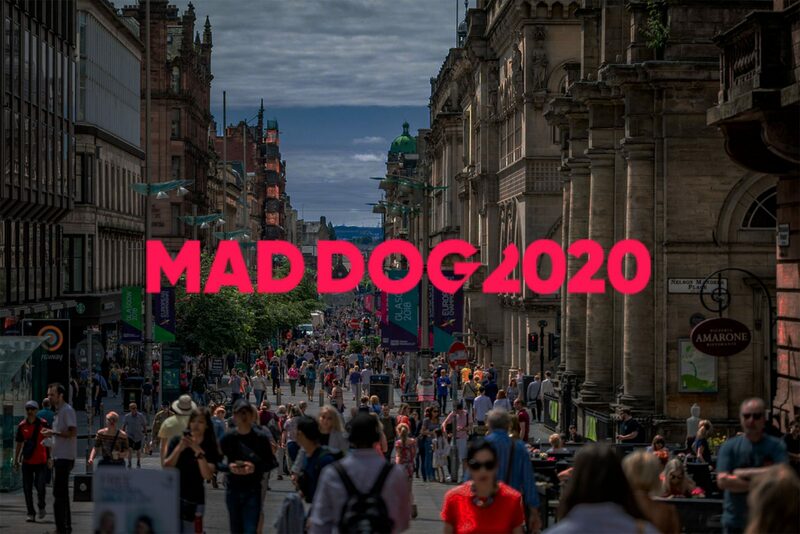 The Scottish film industry has witnessed a record few years of production and Mad Dog 2020 are happy to announce the opening of their Scottish office in Glasgow. Setting up in Trongate 103, the casting agency joins their partner BAFTA in the creative hub in the city centre. The UK film and television industry as a whole has experienced a boom but Scotland in particular has seen production spend more than double in the last 4 years with Creative Scotland reporting a £26 million surge in just over 12 months. With plans for new state of the art studios in the pipeline, there has never been a better time to head north. Mad Dog 2020 has offices in London, Manchester and Cardiff and has enjoyed a very successful 2018 following its first 12 months since merging two of the UK’s biggest casting agencies, Mad Dog Casting and 2020 Casting. The agency has worked on Outlander, T2 Trainspotting, BBC’s Clique and many more productions in Scotland.